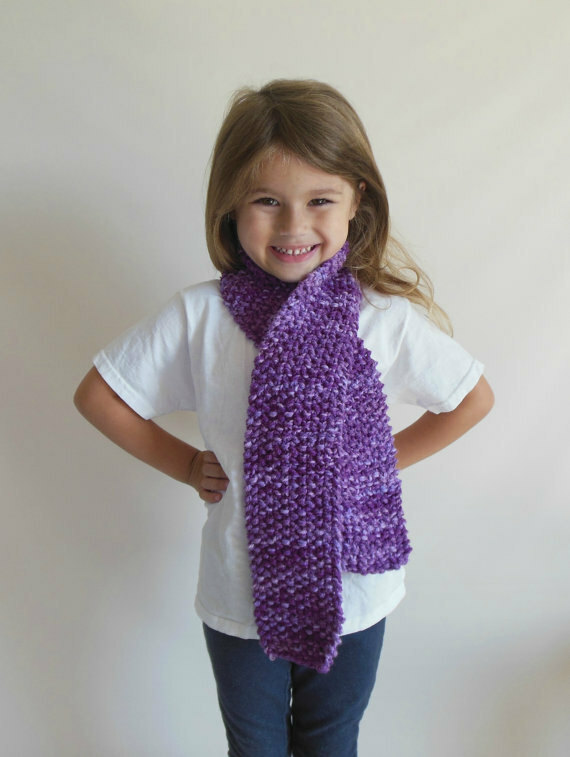 Double knit scarf in toddler/child size. Wash on normal cycle & dry on low heat. Approximately 4in wide x 38in long. 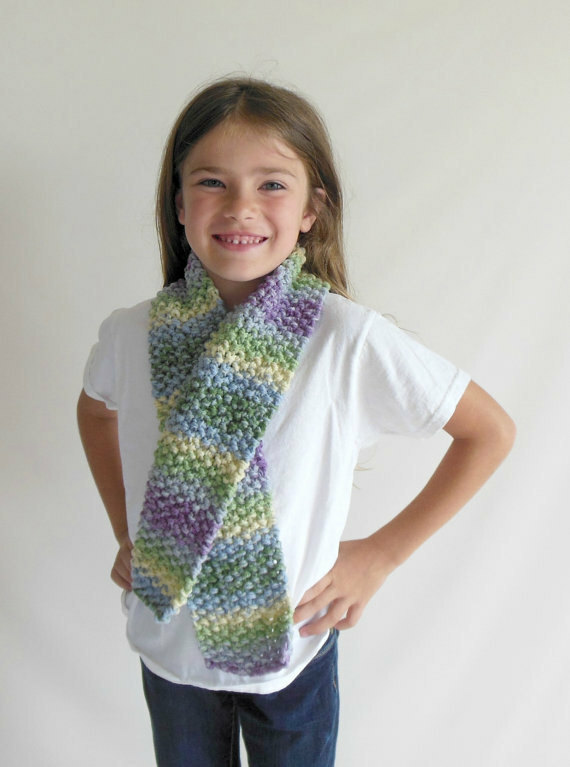 This scarf is perfect to keep little ones warm and cozy this fall/winter. The models pictured are 2yrs all the way to 7yrs old. A good transitional accessory. Please select up to two colors and leave your selection in the "Note from Buyer" box. 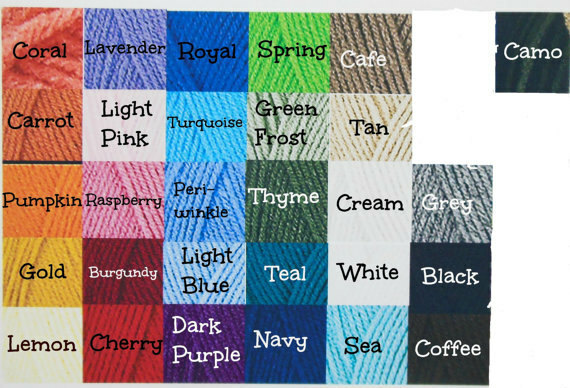 **The pictures above are scarves made of variegated yarn & were one of a kind scarves, stripes are not an option in this style of scarf**. Please read all shop policies before purchasing, & thank you for considering HeavenBoundHCA for your purchase. Follow us on Facebook at www.facebook.com/HeavenBoundHCA to be the first in the know about sales, coupon codes, & special events for HeavenBoundHCA. 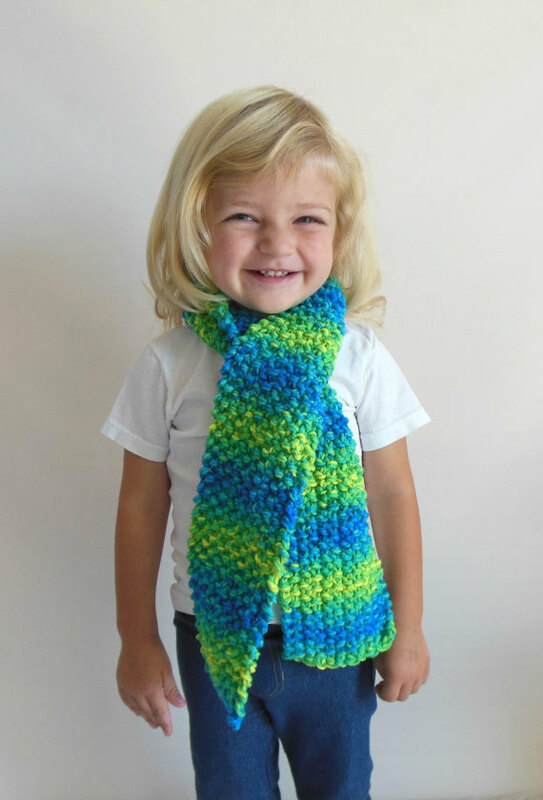 HeavenBoundHCA creates quality handmade items for the littles in your life at an affordable price. We specialize in car seat canopies, sleep sacks, & cloth wipes but offer much more. Since April 2011 we have grown 2 online locations & became a vendor at our hometown toy store. We offer custom ordering on most items. Welcome to the shop, and I hope you enjoy your shopping experience!